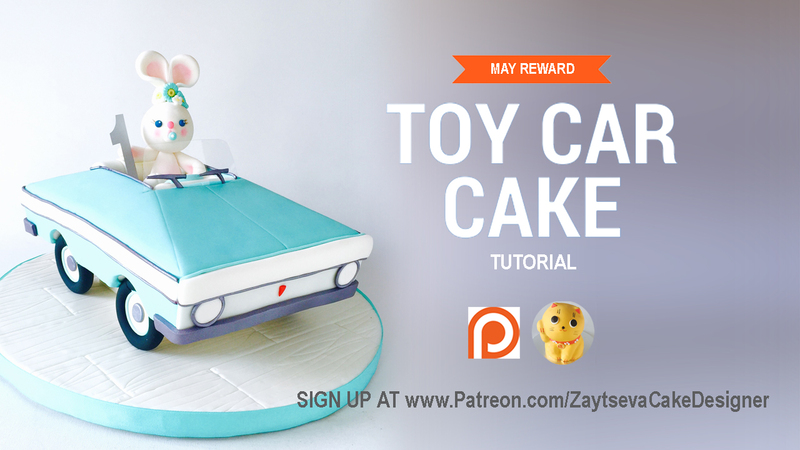 Take a look at the another one of the May rewards - Toy Car cake! 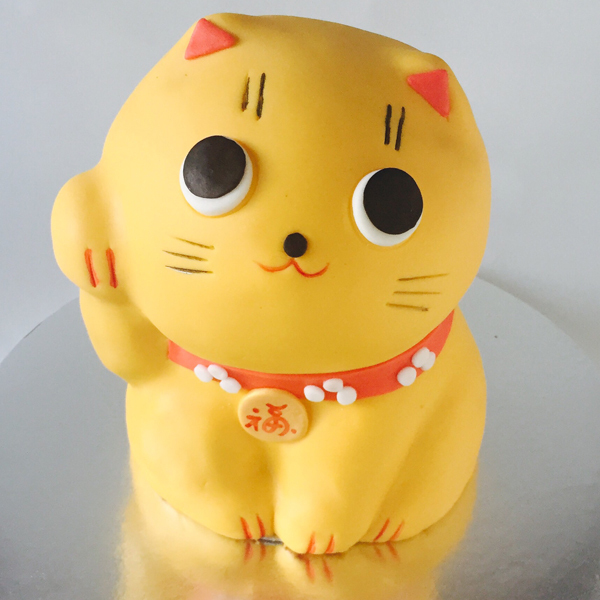 Watch and learn how to make car cake structure, carve the perfect toy car shape, make a fondant Bunny and much more. To get this reward become my $20 or $35 patron before May 30. Tutorial(link and password) will be emailed to $20 and $35 patrons June 7th after cards are processed.